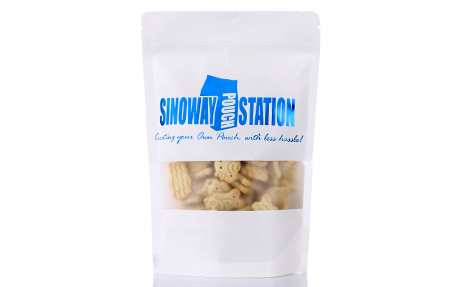 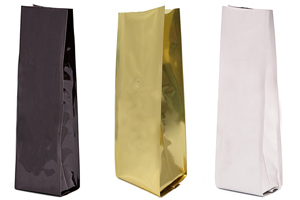 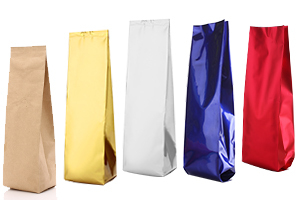 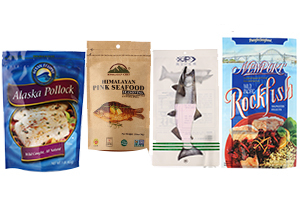 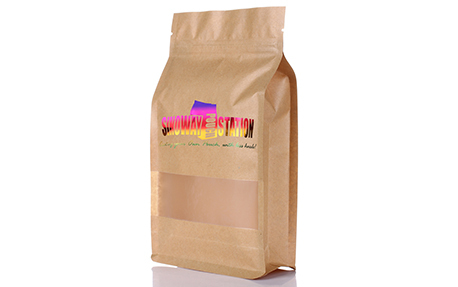 Our hot stamp printing on bags is a perfect and affordable packaging solution for special offers and upcoming events. 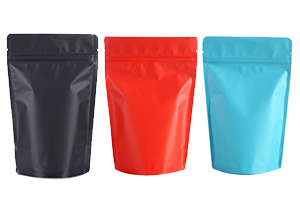 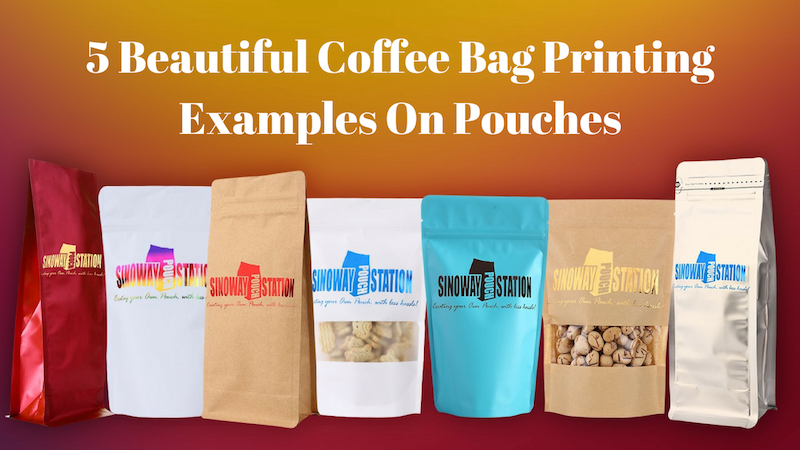 Hot stamping bag is also a faster and cost-effective option for testing out new products in the marketplace that allows your logo to be imprinted with one simple color to create brand recognition. 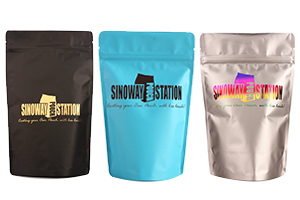 What about having a good final result just with hot stamps? 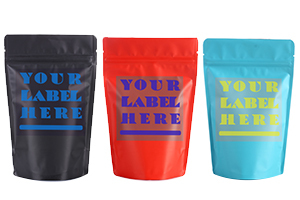 to shine your brand on shelves. 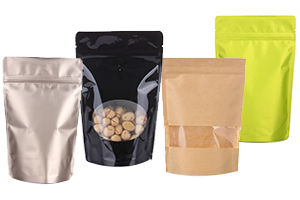 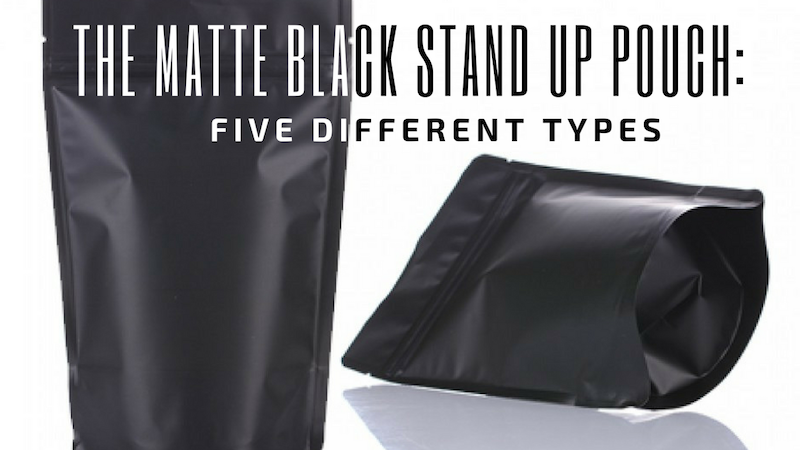 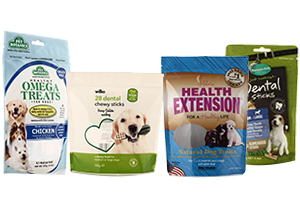 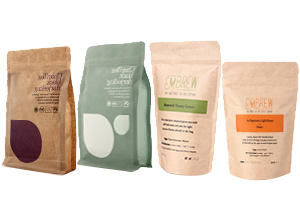 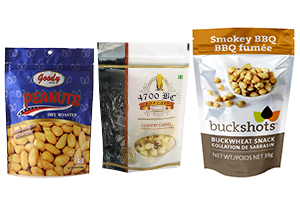 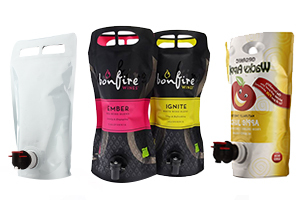 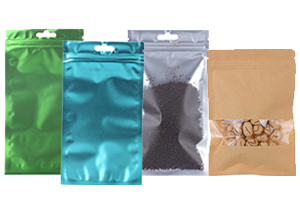 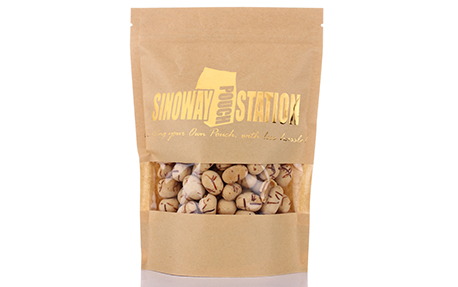 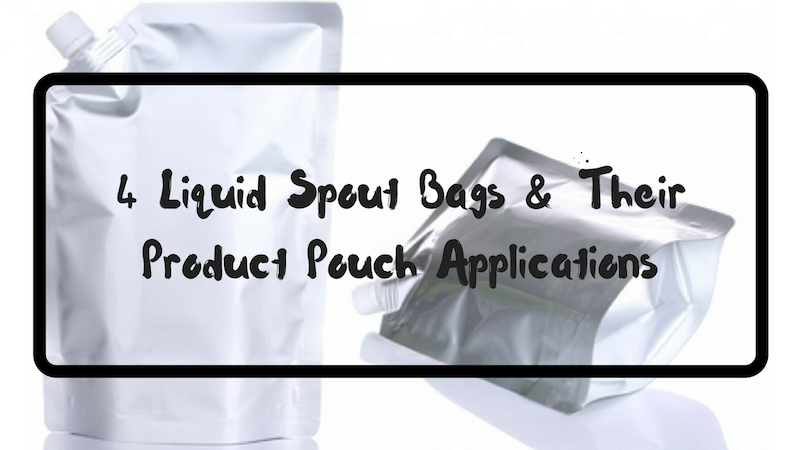 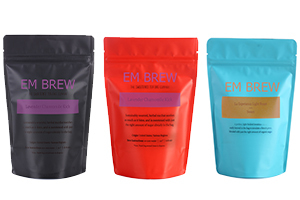 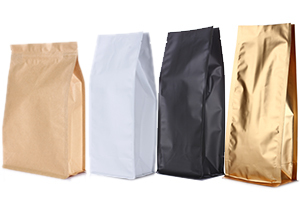 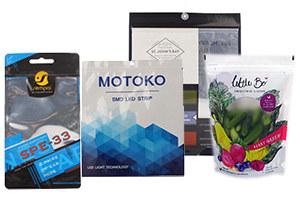 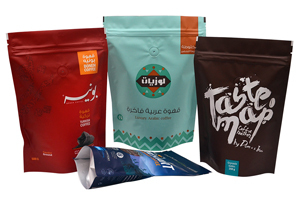 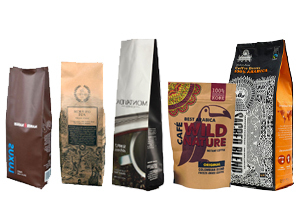 Just find the right type and size of the bag in Our Pouches and choose your prefered hot stamping options, we will be offering you an instant price on Plain bags + Hot stamps, just add to cart and upload your logo artwork, we will get your bags with logo hot stamped to your door in a week.